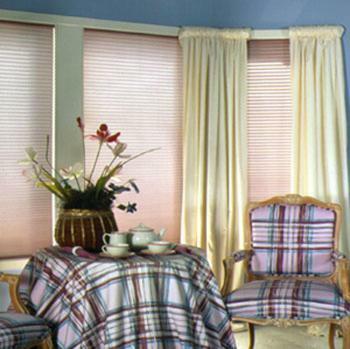 Dress Up Your Windows with Drapery Panels. 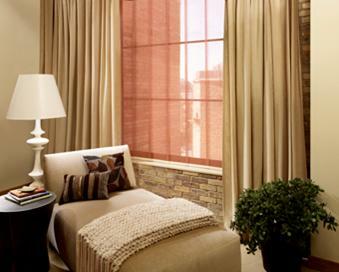 Drapery Panels for Windows That Impress ! 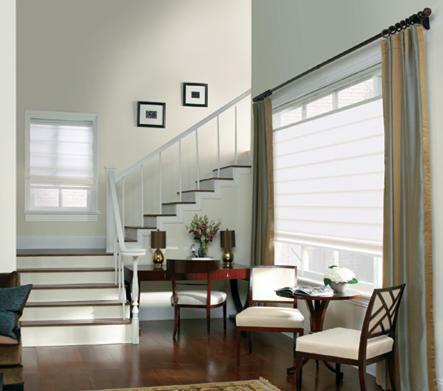 Offer a wide choice of quality fabrics in both solids and textures ranging from transparent opacities to room darkening. 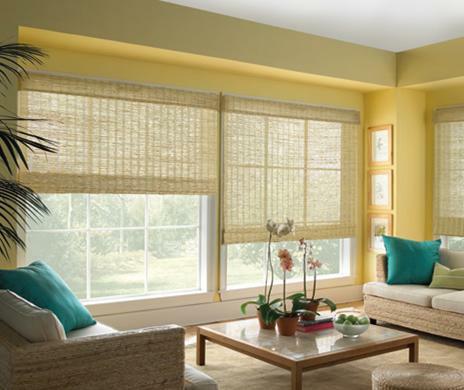 Our Drapery Panels shades are suited for the Home or Office with a combination of simplicity, sophistication, versatility and value. 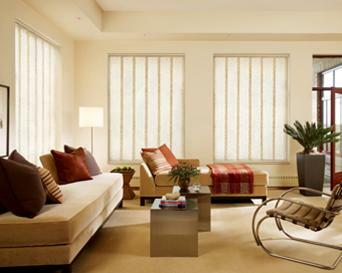 From contemporary to traditional, Window Panels set a new standard in modern window fashions providing a sophisticated look to match today’s urban design influence. 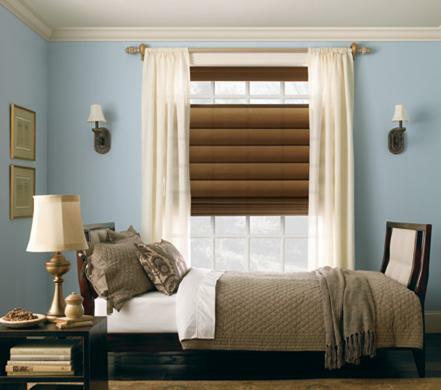 Window panels feature a wide range of fashion forward fabrics, offered in distinctive categories, a innovative hardware system and custom colored hardware designed to coordinate with each fabric in the collection. 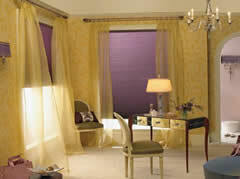 Drapery panels can be soft and romantic or crisp and contemporary. They filter light through or block light out completely. 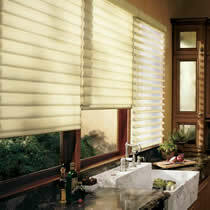 They can be combined with pleated Shades, cellular shades, Honeycomb, Gliding Panels or Roman shades. They’re a decorator’s secret weapons.